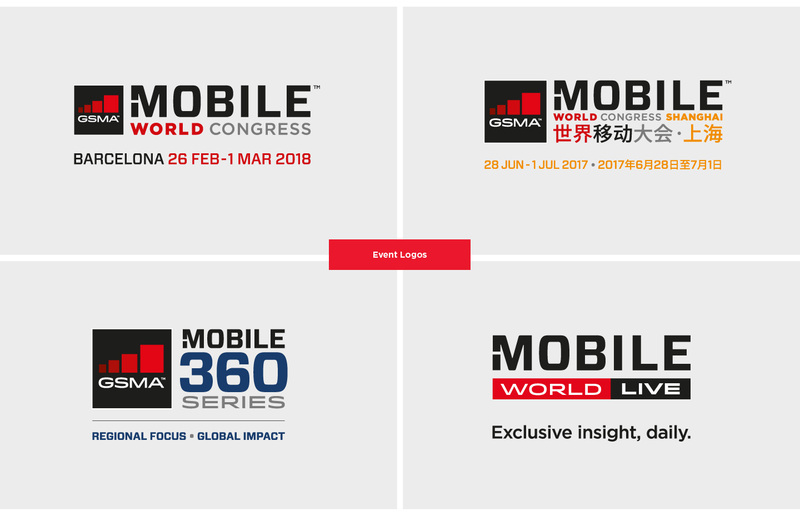 The GSMA represents the interests of mobile operators worldwide, uniting nearly 800 operators with more than 300 companies in the broader mobile ecosystem. 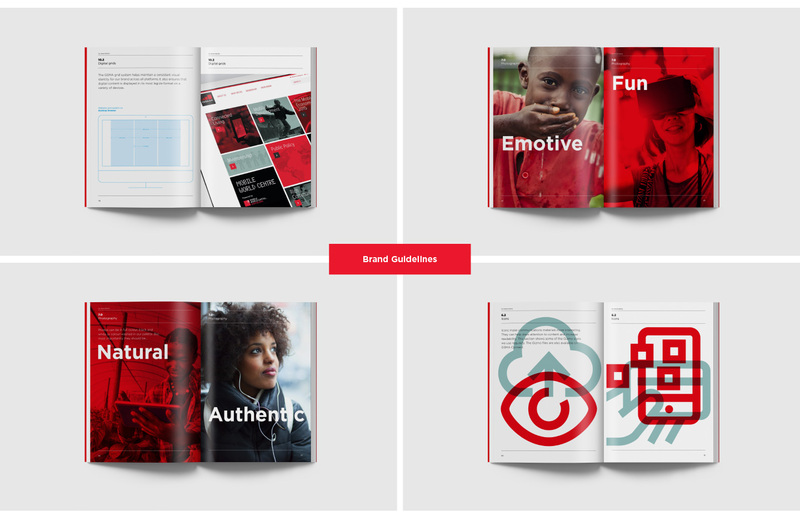 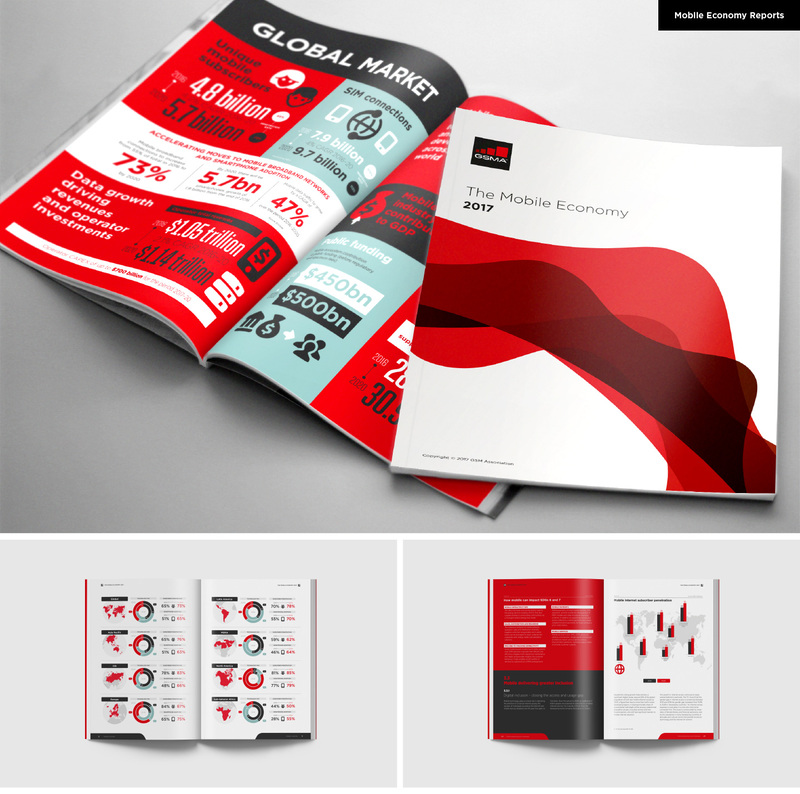 We updated the logo and created concise guidelines including typography, iconography, annual reports, office branding and online elements. 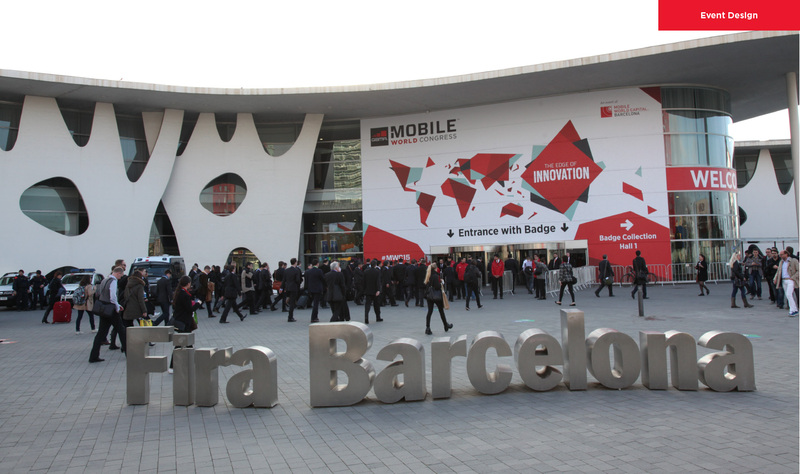 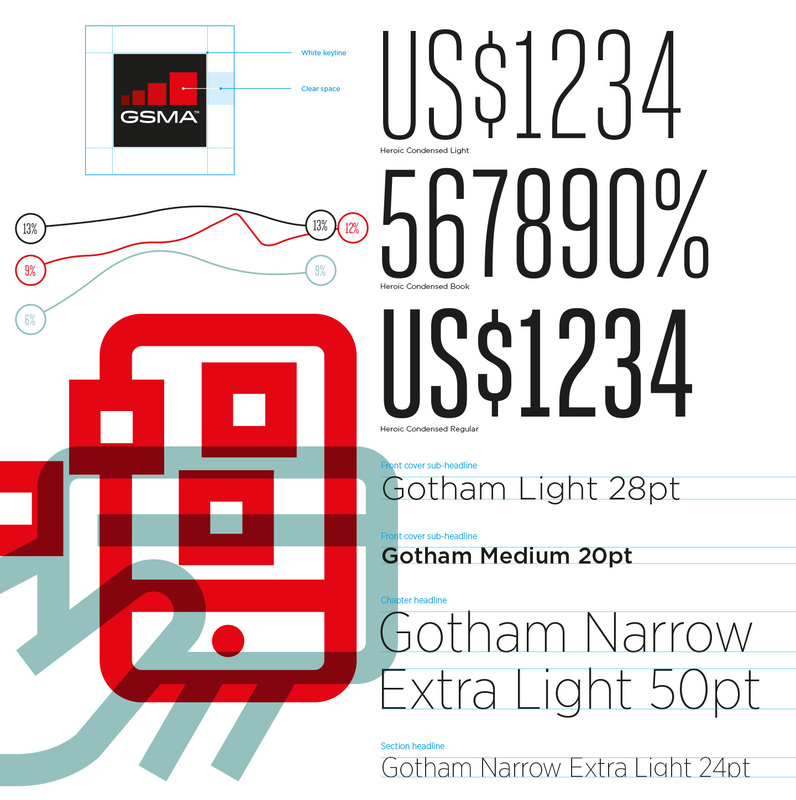 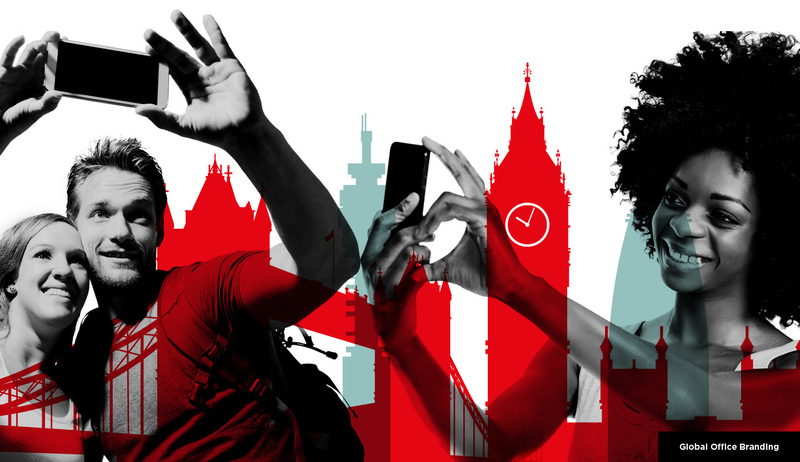 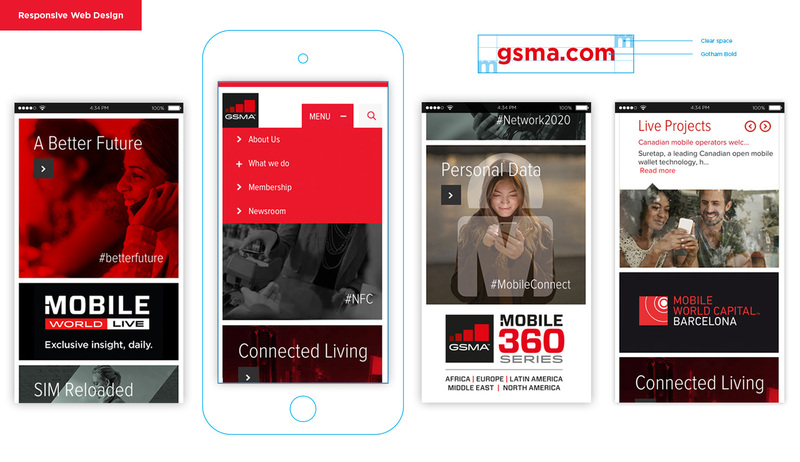 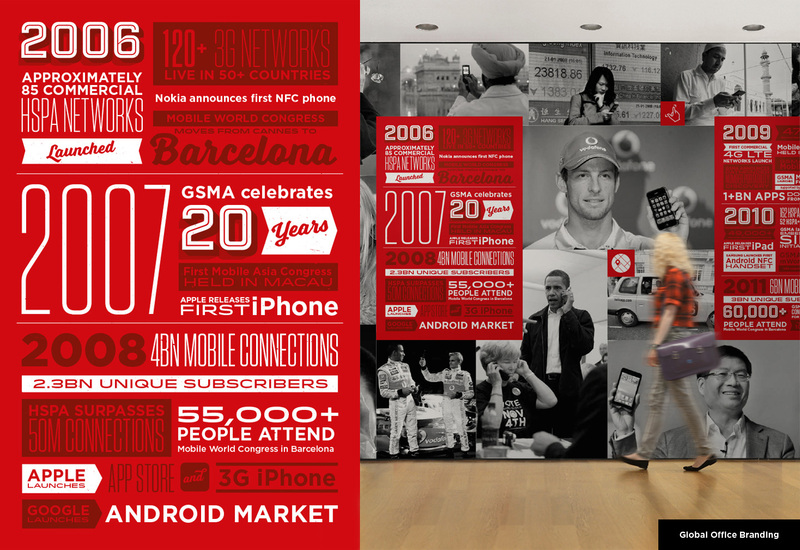 Further involvement includes branding global GSMA events – Mobile World Congress and Mobile 360 Events.